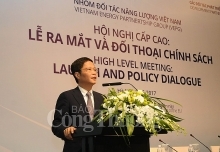 Vietnam spent US$5.71 billion importing over 8.6 million tonnes of petroleum over the eight months of this year, up 26.4 percent year-on-year. 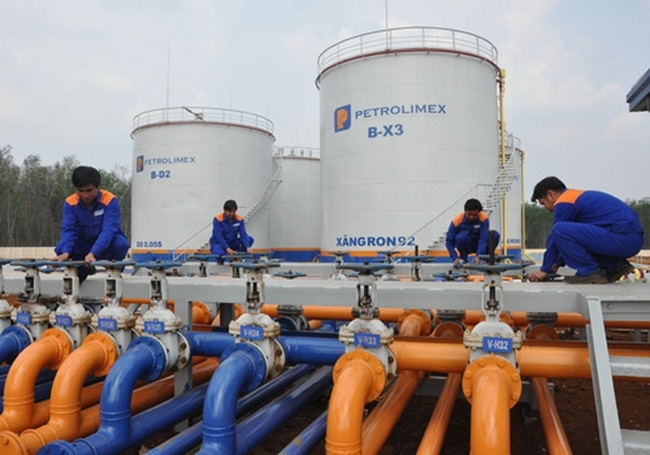 According to the Vietnam Industry and Trade Information Center, during the period, the petroleum was mostly imported from Malaysia – accounting for 28.6 percent of total, reaching 2.23 million tonnes worth US$1.38 billion, up 49.3 percent in volume and 102.3 percent in value. 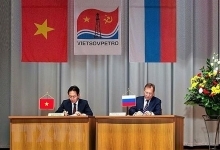 The Republic of Korea was the second largest supplier of petroleum to Vietnam, making up 25.3 percent of the total. 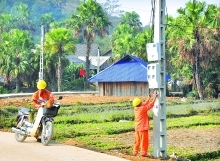 It sold 1.97 million tonnes worth US$1.42 billion to Vietnam, up 14.5 percent in volume and 37.5 percent in value. 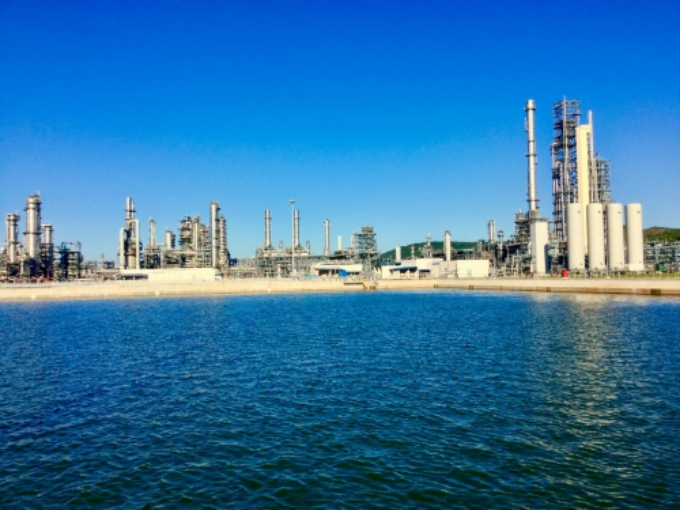 Vietnam also imported 1.81 million tonnes of petroleum valued at US$1.15 billion from Singapore, accounting for 23.2 percent of the total, down 40.8 percent in volume and 22.7 percent in value. The country also bought 895,197 tonnes from China, marking a 48.5 percent rise year-on-year; 619,739 tonnes from Thailand; and 60,361 tonnes from Russia. Statistics from the Ministry of Industry and Trade showed that Vietnam’s total imports reached US$21 billion in August, up 0.2 percent month-on-month and 14.8 percent year-on-year. Over the past eight months, Vietnam’s total imports rose 11.6 percent annually to US$152.66 billion – US$61.85 billion of which was from domestic firms (up 11.8 percent from last year’s same period) and US$90.8 billion from foreign-invested ones (up 11.45 percent).